Today another example of active censorship in New Zealand, this time from reddit. With an election looming next year, the jockeying for position has already started. Guess who’s controlling the narrative this time…yes, that’s correct – it’s still the members of /r/Area64. 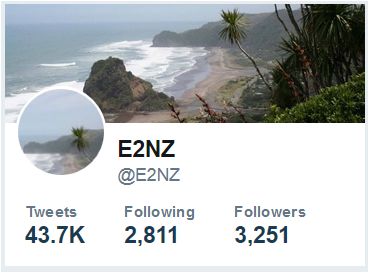 Our regulars may recall we opened our troll zoo to expose some of the dirty dealings of area64, and the way they troll and manipulate the New Zealand sub-reddit. Its members include the higher placed mods of /r/newzealand (e.g. Dead_Rooster) and a few less savory, intellectually challenged individuals. 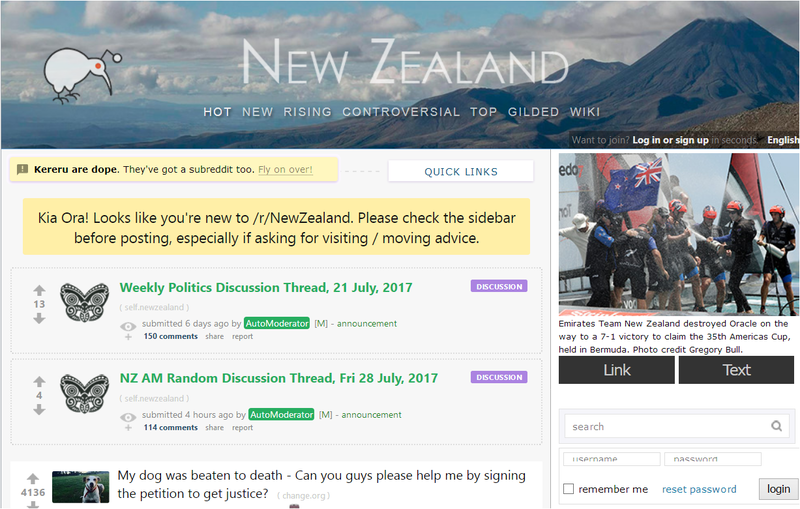 Currently the moderator sehrah is under concerted attack for deleted threads back linking to The Spinoff about John Key’s resignation. People did try to warn her about Area64 (Dead Rooster operating behind the scenes with SIS-NZ and others) but she chose not to listen. We’re writing about this to show you how seemingly free and open social media sites are heavily controlled by a few individuals, and to advise you to use common sense when using them as sources of information.